Don't miss the latest happenings out of Monarch Mountain, including new lifts, terrain expansions, weather, photo galleries, infographics and current events skiers and mountain travelers should know about. Stay up-to-date on Monarch Mountain news and events by clicking on articles from the list below or page through to see coverage from the entire ski season. Monarch is throwing a party on March 19th in Gunnison, CO at High Alpine Brewing to announce some big news & give stuff away. We couldn’t be happier to get the mountain open. It’s an incredible team of folks that shape the whole experience up there. We are a family … and we feel that way about our locals and pass holders … all of our guests really. So it feels perfectly natural to gather together for Thanksgiving. The center piece on our table is a big beautiful white mountain. High elevations are often synonymous with bone-dry powder, epic descents and astounding views. 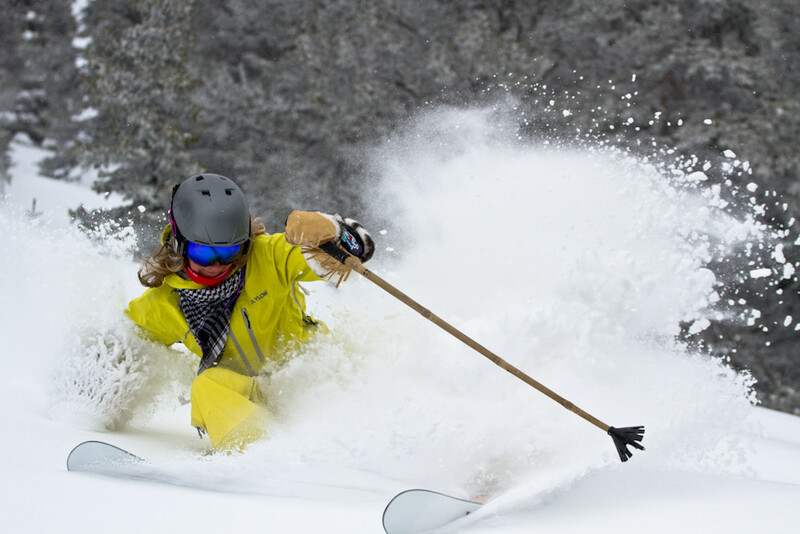 See which top 10 North American resorts ranked highest. Large storm system on both coasts to start the weekend. Three different storm systems will roll across the West over the next five days. West is best over the next five days for new snow. I'm forecasting three different storm systems. A pipeline of Pacific moisture will eventually come to an end in California first and then Utah, New Mexico and Colorado last. Which resorts scored the most pow during the first week of January, and how did it stack up against the average and not so average human?